Providing insight into the impact media convergence has had on the radio industry, this new edition delivers an excellent introduction to the modern radio production studio, the equipment found in that studio, and the basic techniques needed to accomplish radio production work. New chapters addressing the basics of field recording, production planning, and sound for video are included, as well as a renewed emphasis on not just radio production, but audio production. 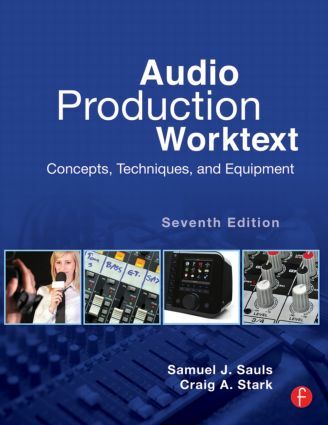 Featuring a worktext format tailored for both students and teachers, self-study questions, hands-on projects, and a CD with project material, quizzes, and demonstrations of key concepts, this book offers a solid foundation for anyone who wishes to know more about radio/audio equipment and production techniques.